Following Disney’s purchase of 21st Century Fox on Wednesday, Disney didn’t waste any time on making some big changes to Fox’s movie division, resulting in the closure of a film studio and major job cuts. The restructuring has seen the 21st Century Fox’s film studios, which include Twentieth Century Fox, Fox Family, Fox Searchlight Pictures, Fox 2000, and Blue Sky Studios, move under the Walt Disney Studios division, that is under the control of Walt Disney’s Alan Horn. He also overseas Disney’s other studios including their Live Action & Animation Studios, Pixar Animation Studios, Marvel Studios, Lucasfilm, Disney Music Group, and Disney Theatrical Group. 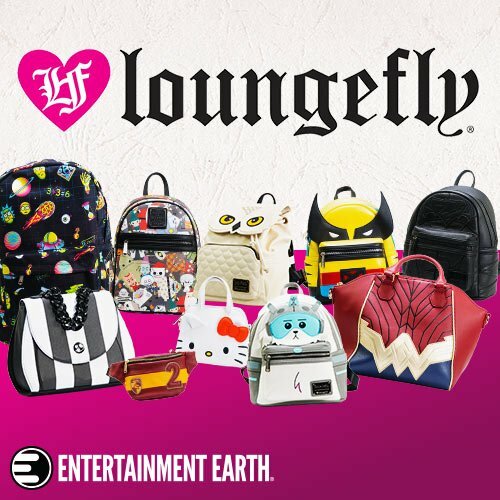 This move has resulted in lots of duplication of roles, which led to some major layoffs on the Fox side, especially from the marketing and distribution side, since that will all be led by the Walt Disney Studios team. Many were expecting the cuts to come, but Disney didn’t waste any time in making them quickly as they look to reduce costs. Staff that have been let go will receive one-to-two years of severance pay. Disney also announced they would be closing down the Fox 2000 studio once work has completed on its current projects, though no job cuts were announced from this division. This studio was home to many mid-level movies such as “The Fault in Our Stars,” “Life of Pi,” and “Diary of a Wimpy Kid.” This closure could just be a case of Disney merging them in with either 20th Century Fox or Fox Searchlight, since having three brands wouldn’t benefit Disney. 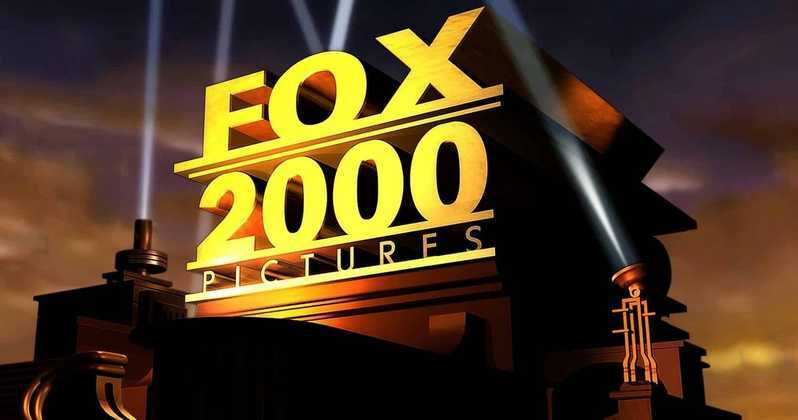 20th Century Fox is set to become another major studio division within the Walt Disney Company and Disney’s new streaming platform, Disney+, is one of the major reasons 21t Century Fox was purchase, with a huge vast library of movies and shows, plus talent and production facilities to create original content to combat Netflix, Amazon, Comcast and WarnerMedia. « Is Taika Waititi Voicing IG-88 In Star Wars: The Mandalorian?